A large development called Dixon Ranch is about to be approved by the El Dorado County Board of Supervisors. Adding 440 + more homes to the area, it is located above Orangevale and Folsom not far from Folsom Lake. Oil companies have been in trouble since oil prices began dropping last year. The CEO of Chesapeake Energy McClendon yesterday was served by a Grand Jury to appear amid questions of his financial dealings. His car crashed and he was killed in a fiery single vehicle collision in Oklahoma City around 9 AM. There is an investigation into the crash. Some believe it was possibly intentional. 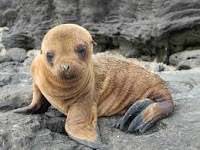 Along the coast of California over 1400 sea lion pups have been discovered malnourished and starving by rescue organizations who are frantically trying to save them. The result of warmer water, the mothers have to travel farther for nourishment in order to nurse their pups, and the pups are often found abandoned. On March 1, 2016 between 1:15 and 1:35 AM two residents on Poker Flat Road called to report a disturbance and altercation at a neighboring house, including possible abuse. 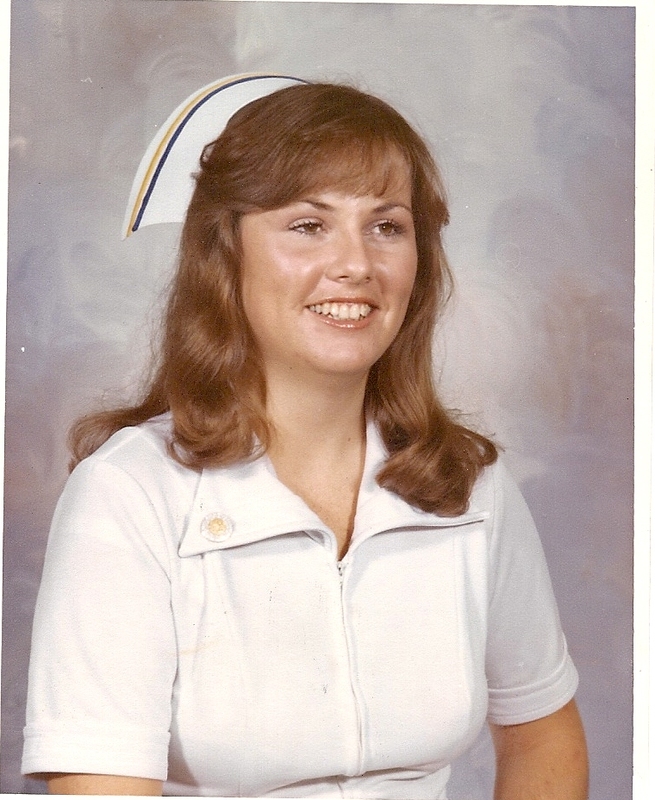 Joanne Jeffords, born in Hollywood on February 26, 1955, died after an 18 month battle with kidney cancer on February 22, 2016. She was 60.